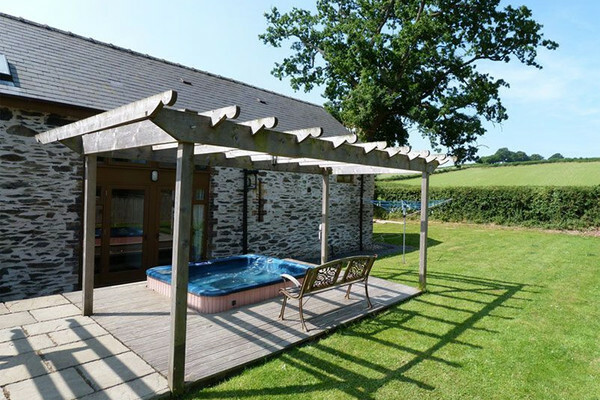 Lovely barn conversion combining modern comforts with character features such as exposed stone wall and wooden beams has hot tub with countryside views for a relaxing evening after sampling the fresh air of the Brecon Beacons National Park. 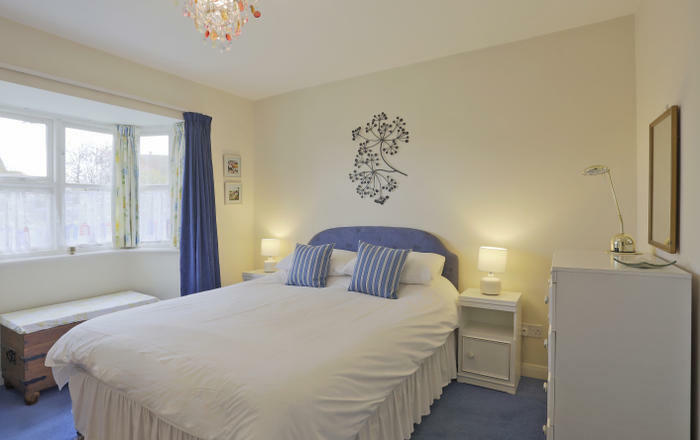 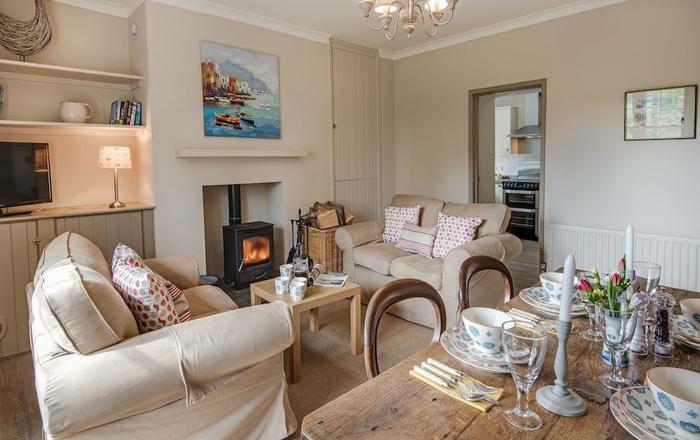 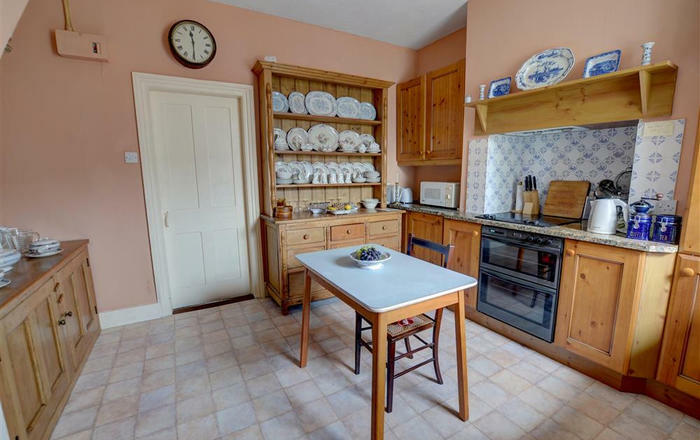 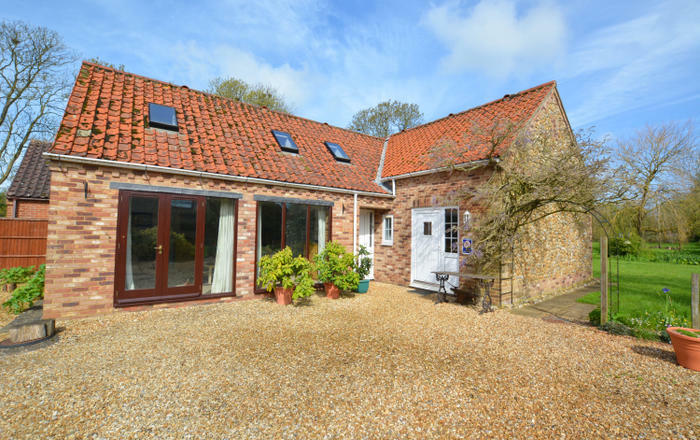 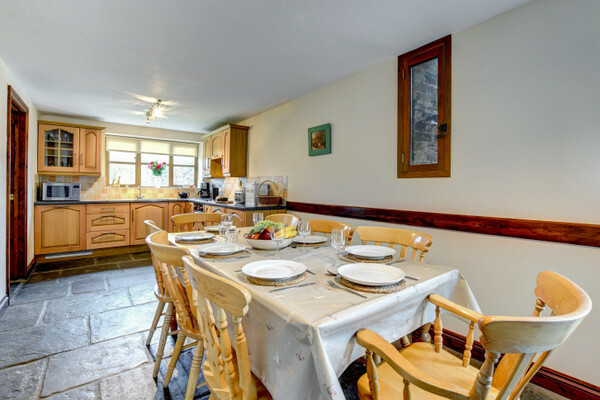 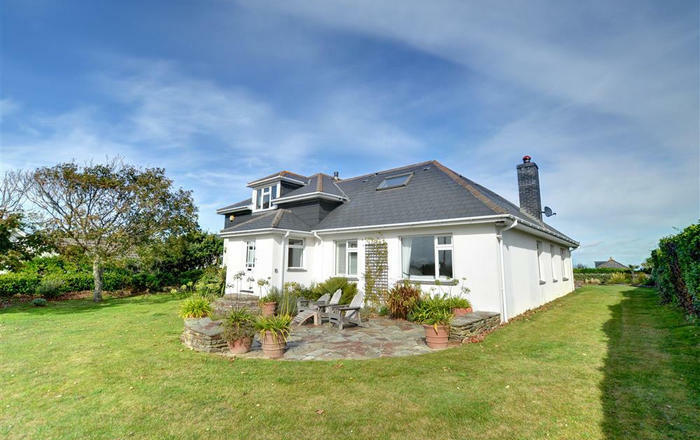 Within walking distance of the local pub in Cilmeri but in a peaceful, rural setting. 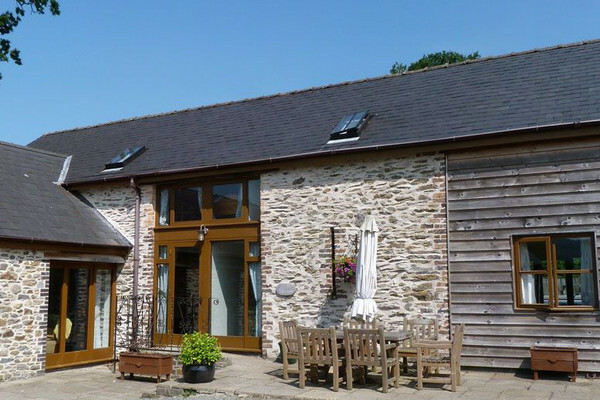 2 miles from Builth Wells with ample local opportunity for golf, walking, cycling and water sports.